Jane blinked at Nathan, letting the question settle in the room as Alec happily murmured encouragement to his letter block tower as it teetered precariously on the floor of the nursery. She knelt there, the folds of her evening gown a stark black against the red hues of the carpet that covered this part of the nursery floor. She had removed her gloves and wrap at the door when Hathaway had advised her that his Grace was currently not in residence. It was not uncommon for Richard to be tardy for one of their social engagements, especially if he was sorting through some War Office assignment. So when Hathaway had suggested she wait in the drawing room, she had made her way upstairs to find the children, knowing Nurse would just be preparing them for bed. What she did not expect to find was Nathan trying every way a seven-year-old mind could come up with to convince his five-year-old brother that to be a human canon ball was a lofty aspiration and one they should begin practicing for immediately. She had caught Alec mid-air as he had made his first attempt at launching himself from one of the small beds in the nursery to the other. He had made it a scant six inches into the air when his head took a precarious turn for the floor. Only Jane’s timely arrival prevented injury from occurring. And the only thing that kept them distracted from their pursuit of becoming human cannonballs was when Jane knelt on the floor with them to commence a different kind of game. What had prompted Nathan’s question she could not say as she was fairly certain that procreation had nothing to do with the letter block tower they were currently constructing. But for curiosity’s sake, she listened to Nathan attentively and gave as diplomatic a reply as she could muster. Nathan blinked at her, his blue eyes bright in the lamps of the nursery. Jane assumed they were his mother’s eyes for Richard’s were a deep brown. Just as with Alec’s brilliant green ones, the boys had inherited much from their respective mothers, and whenever Jane caught sight of those vivid hues in their tiny faces, she felt a twinge of something she could not identify. And even though she knew nothing of Nathan’s mother, she had met Alec’s mother once long ago, and Emily remained a distant wrinkle in her memory, always there and never quite fading even though she had been dead for more than five years. This coupled with Nathan’s precocious question left a dull ache in the center of her where something had been missing for quite some time. Jane’s mind flitted briefly to what the Duke of Lofton was most likely currently undertaking and thought that statement from him to his sons was a valid one. The boys might find themselves in grave danger if their curiosity regarding their father’s affairs ever drove them too far. 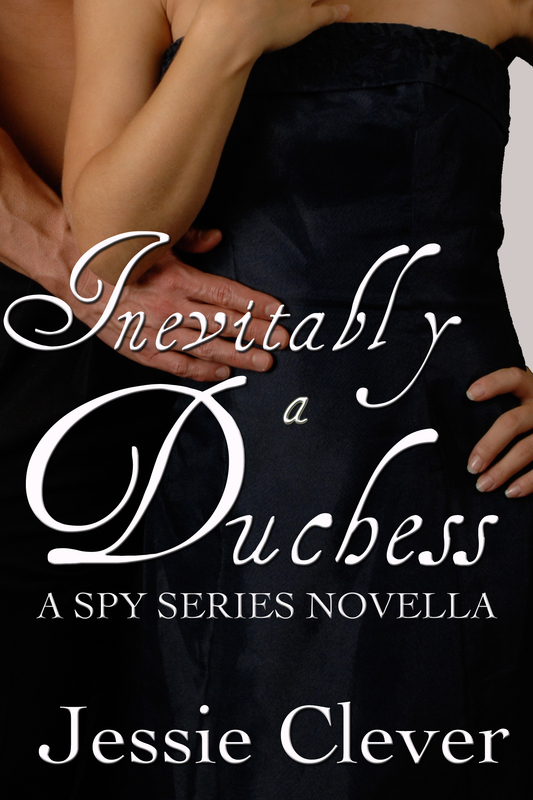 She didn’t know everything that a spy for the War Office did, but she could imagine a few things. 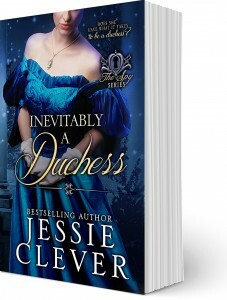 But thoughts of Richard Black’s affairs brought her back to the little boy in front of her, who although older than his brother, would never see the responsibilities required of a duke as he would never see the title. The title would pass onto Alec, the aspiring human cannonball, as the legitimate son of Richard Black, the Duke of Lofton. Nathan looked at her, carelessly tossing the letter B from one hand to another. At his words, a stabbing pain erupted in Jane’s lower abdomen, and the air rushed from her lungs. She felt the cold loss of bodily heat even as the temperature in the room never fluctuated. She stared at the innocent child before her and drew deep breaths, knowing that he could not have possibly known what effect his words had. The sudden sound of Richard’s deep voice had air flowing freely in Jane’s lungs once more. She swung her head about, the great plumage of her hat sweeping in an arc with the movement of her head. 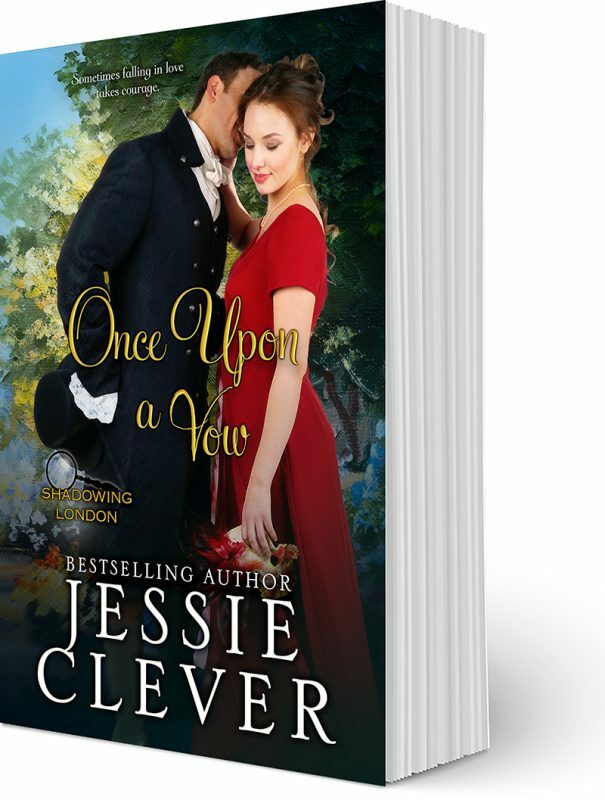 She saw him, silhouetted in the doorway by the light from the hallway torches, his broad shoulders nearly reaching from one side of the door to the other, the dark fabric of his jacket and breeches accentuating the outline of muscles, and the polished gold of his buckled shoes glinting in the light. But it was his sculpted face that drew her attention, with its distinct cheekbones, sweeping brow and his thick, brown hair clubbed neatly at the nape of his neck. He was quite simply gorgeous, and he always had been from the first moment she had seen him from across a crowded drawing room while she had stood there with her hand tucked safely into the crook of her husband’s arm. She had fallen in that moment and every moment since upon first seeing him. “Nathan said we should be cannonballs,” Alec suddenly said, looking up from his careful construction of letter blocks. Nathan beamed, having not yet developed the sixth sense of sarcasm. “I have, Father,” he said brightly. Richard frowned, but Jane could only hide her laugh behind a hand and a muted cough. Richard looked at her, but she only smiled. “Perhaps it is time for bed,” she said, carefully getting to her feet. Richard grasped her elbow before she could fully stand, helping her as she shook out the folds of her skirt over her petticoats. The fabric was slightly mussed, but any amount of wrinkles was worth a few moments of play with Richard’s sons. “Now then, boys, what time is it?” she asked once she was fully standing. Alec shot up off the floor, a huge grin spreading from one side of his face to the other. “Bed time!” he cried and made a running leap for his bed. Nathan did the same, scrambling to get into bed, but Jane started speaking before the covers were fully pulled up to their chins. “With covers thrown over their heads,” the boys chimed in response. “If only they go to bed!” they all finished in unison. The boys burst into a fit of giggles with the biggest boy standing behind Jane trying hard not to add to the sudden mayhem. She left the room quietly as she heard Richard approach each of his sons. It was the same thing every night when they put the boys to bed together. Jane would recite the same chorus that her mother had said with her substituting the words little boys for little girls, and then Richard would go to each boy, asking him what part of the day had been the best. They would inevitably answer that it was when Jane came to play, and she thought Richard must have suspected her of bribing them to give that answer. He came out into the hallway a short moment later, closing the door to the nursery softly behind him. When the door finally clicked shut, he turned to her, and before she could say anything, he swept her into his arms, his lips firmly against hers. Her arms were caught between them, and all she could do was stand in his hold, relishing the familiarity of his kiss. When he finally released her, she looked up at him, a smile coming to her lips. He looked at her, and once she would have squirmed under his gaze, but now she stood firmly, watching him watch her. She felt the reluctance in Richard’s grasp to let her go, but he did finally release her, his eyes searching. “I suppose I should have Melbourne remove the mud from my shoes,” he said, referring to his valet and effectively ending the previous topic of conversation. “It did not involve going to bed I’m afraid,” he said, and the look in his eye gave Jane every indication as to what he truly referred. She blushed, unable to help it. A year may have passed since her husband’s death, a year since the start of their illicit love affair, but still, Richard could make her feel like an innocent child, unsure of where to place her next step. His hand came up and cupped the side of her face. Instinctively, she turned into it, looking up at him through her lashes. “You’re so beautiful, Jane,” he whispered, and the blush grew hotter on her face. He kissed her once more, softly this time, and it was as if his kiss carried with it all that he could not say, for Jane would not let him. A year may have been a long time for some, but for Jane, she was only beginning to feel the healing powers of passing time. But with the healing also came reminders that other things were moving on as well. Every time she saw the boys she marked a new change, a new development, and a hiccup of guilt would come to her for just a fleeting second. And she wished she could be stronger, she wished she could get stronger before time had passed completely. But whenever she felt brave enough to take three steps forward, something would push her back two. It was a kind of progress, she supposed, but it was a progress that time did not favor kindly. Richard’s eyes moved over her, but she refused to let him see how truly deep Nathan’s words had gone. She stood erect and still, no tremor passed through her. And finally, Richard relented. 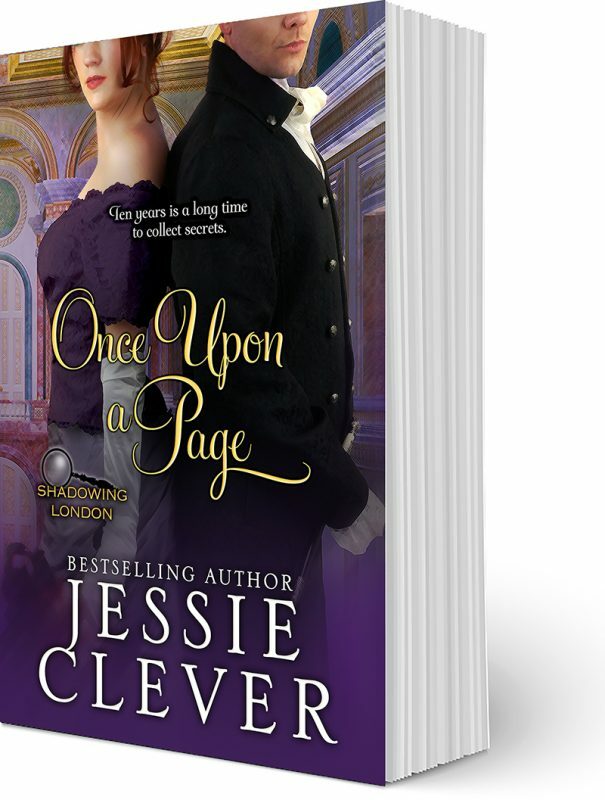 Jane smiled at Richard’s back, watching him descend the stairs before her. He had always insisted on calling her my lady, and she wondered why he did it. At this point in their affair, she did not really care, for the words warmed her regardless of their meaning or intent. “And I wouldn’t want you to miss your opportunity to spy,” he said over his shoulder with a wicked grin. He stopped on the second floor landing to turn to her, his eyes flashing smartly. She couldn’t help but return his smile, his playful enthusiasm too much to conquer. Wow, so many questions. Left Gramps stuck in the blood pressure gadget, while I read all of it. He’s still whining.